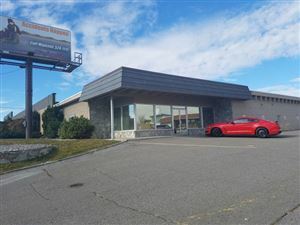 Great Location for Business Re-Location. Former retail lighting store in McNeil Business Park. 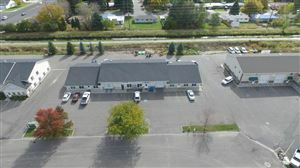 Building is over 11,000 sq ft with large showroom, offices, warehouse, with shipping/receiving dock area. Beautiful building with highway access and high traffic location. Almost 6,000 sq. ft. in offices and showroom & 5,500 sq. ft. in warehouse storage. Stucco exterior and automation system.